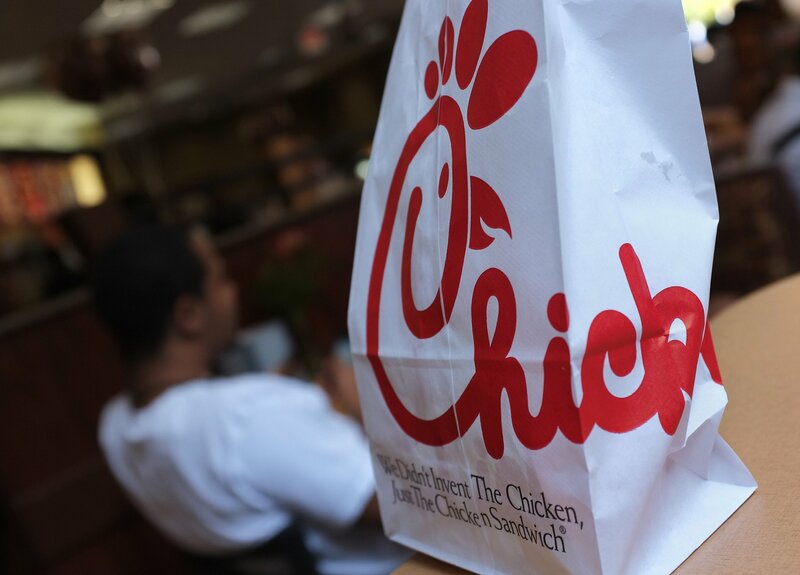 A Newsweek-Statista survey revealed America's best customer-service companies. Here are the compiled rankings. 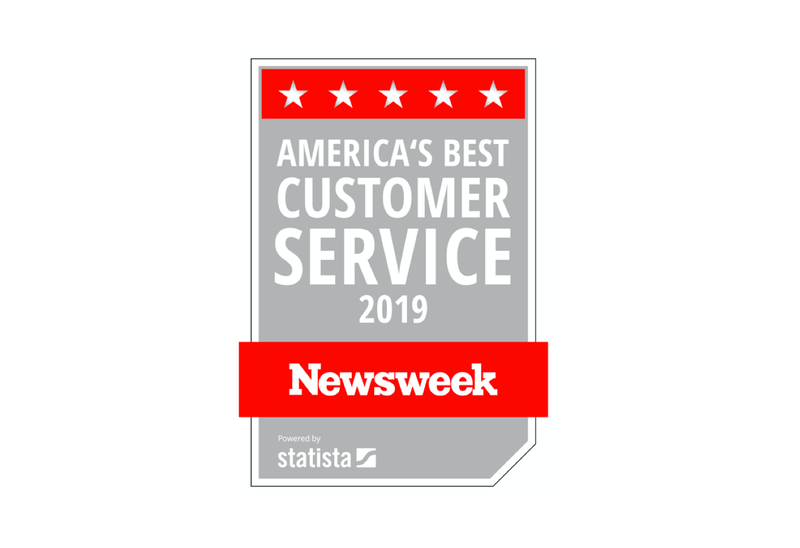 Newsweek has partnered with Statista Inc., the global market research and consumer data firm, to develop the first-ever ranking of the best car dealers in the U.S., starting with the East Coast. 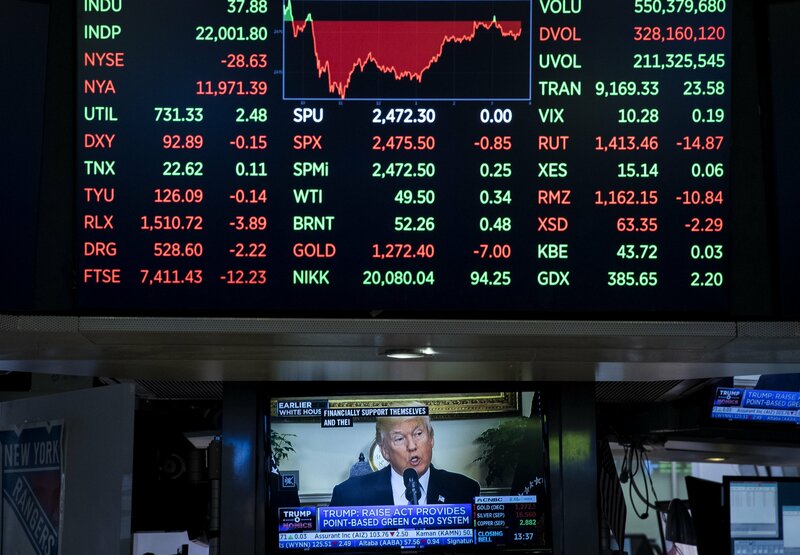 Among those who responded to the survey, only 38 percent said that their personal financial situation had improved during the past two years under President Donald Trump and the Republicans. 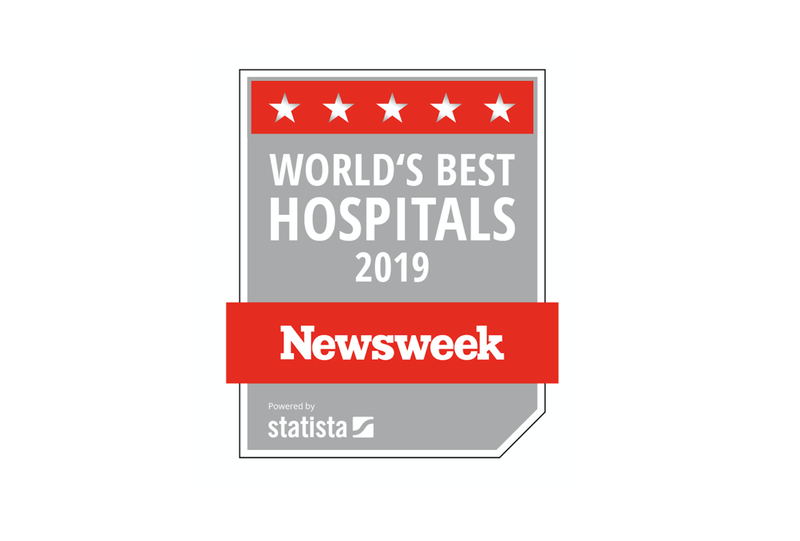 Newsweek has partnered with Statista Inc., the global market research and consumer data firm, to develop the first-ever ranking of the world’s best hospitals. The millennials who took part in the survey planned to start saving at the age of 36, on average. Who Are The Most Annoying People To Travel With? 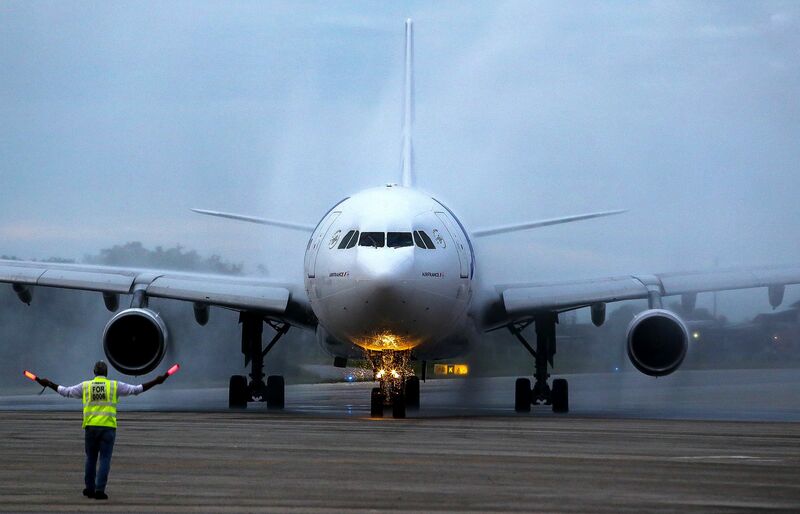 "Whether you've been on one vacation or 100, you've likely experienced some form of annoying behavior while traveling."